Roku is the leading dedicated streaming platform for delivering video, music and casual games to the Television. Now, it comes with the new update available for its mobile apps on Android and iOS. For most people, mobile devices are an extension of their lifestyle they use their smartphones and tablets for almost everything, including capturing photos and curating music; keeping this in mind Roku exclusively comes with the new feature called “Play on Roku”, it allows the customers to stream photos and music from a mobile device wirelessly to a Roku streaming player. With the new and improved Roku mobile app, you are now able to stream your carefully curated music playlists as well as favorite photos straight from your iPhone or Android device to the spanking new Smart TV in your living room. 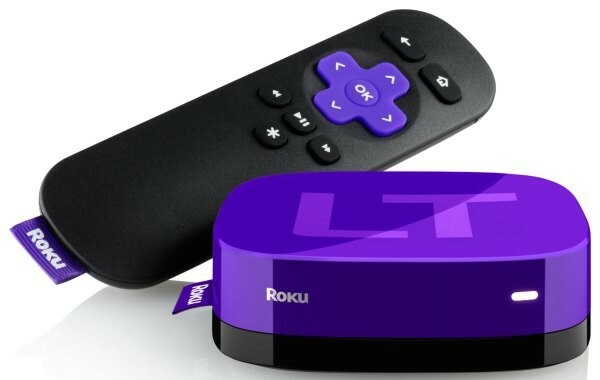 This “Play on Roku” feature will works with all Roku 2, Roku LT and Roku HD (model 2500R) players. It is now available in Canada, the U.K., and Ireland. This includes pictures and videos, as well as the usual access to web-based streaming services like Netflix, YouTube, Crackle, and others. You can also launch into channels over voice with this new update, and name multiple Roku boxes whatever you like. Available for iOS and Android mobile devices. 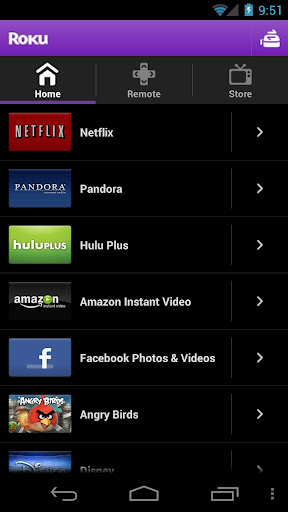 The Roku mobile app can be downloaded for free from the iTunes App Store or Google Play. Sarvesh Darak is a blogger, an online marketer, a social media specialist and an Android Lover. At Best Android Blog, he writes Android news & tutorials for Android Rooting. He is the tech head and ensures that the blog keeps running at good pace. He also looks after all the SEO and promotion work. He’s from Surat, India and keep contributing regularly at the blog.